These Smoothing, Gently Scrubbing Soaps are our best-sellers. Excellent for reducing Summer tans, because of skin-brightening and cleansing granules, an absolute necessity in this Tropical climate and pollution which saps brightness of skin. Our most economic product, it fits & enhances every lifestyle. Indian Bestsellers. Because of Skin dryness, and by using abrasive soaps, folds and wrinkles become apparent, making skin look older. Facial Treat soap smooths and soothes skin, so that these wrinkles look less obvious, skin appears clearer, more light-reflective- all aiding in a youthful look, when used regularly. An excellent daily Beautifying routine, Smoothing, Brightening wash.
For those who don’t use a lot of products, an easy single product. Enhances any regular Skin routine. Beneficial for Sensitive Skin used regularly. Yashtimadhu, Lemon peel, papaya peel and other skin brightening natural ingredients. This is a Summer soap, with pronounced anti-tan effects for the tropical climate. Vegan. 2. Black Soap, a regular face wash, especially made for blemish prone, acne, mature skin. Both soaps smooth and give anti-wrinkle effect by intensely smoothing. Beneficial for Sensitive Skin used regularly. Part of the Pigmentation & acne kits, daily use keeps skin soft and beautifully brighter. Good for those who like a regular use treatment, not as intensely brightening as Facial Treat. Contains Black walnut hulls, Activated Charcoal, Dead Sea Mud, Black Honey. Vegan Black Soap without Honey is also available. for an instant manicured pedicure look. Scrubs, cleanses, brightens, lightens hands and feet with lot of dead skin and grime buildup. Abrasive and intense brighter skin. DEAD Sea and Himalayan pink salts make this an intense Salt scrub. If you have cuts or bruises, salt will sting (salt may heal, but stings!). Contains skin softening and brightening ingredients- White Kaolin, Mango Butter, Coconut Oil, Coconut Milk. Vegan. Not for Sensitive Facial Skin. Vegan Option Avl When you have Healthy, nourished skin which is naturally beautiful- the use of Makeup, even at a minimal level, enhances Face features to create spectacular effects. On the con side, makeup cannot disguise an ill-nourished face- in fact, if not expertly applied shows skin as even more unhealthy. TO avail the best benefits of Makeup, Skin should be healthy and nourished, smooth and wrinkle free so that effects are not patchy. Plus, a blemishless skin reduces time spent on concealing, and the number of colors needed. 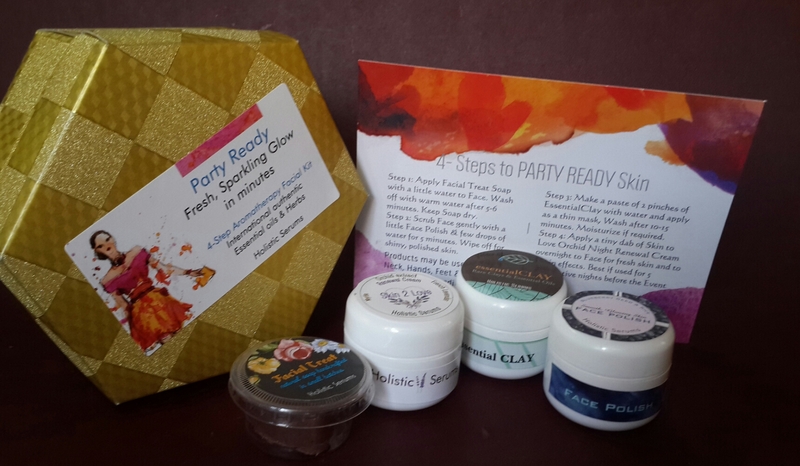 Party Ready Facial Kit is a 4-part Kit which covers the complete needs for a glamorous look – nourishing, smoothing, giving an even tone over which Makeup can give special effects.. The Kit contains products for daily use, once-a-week use and combination for event use. Unlike Facial Kits in the market, which require a lot of product to be used, these products made with natural butters and oils are for use in teeny tiny amounts. 10-15+ uses of each product, giving 60+ uses of all products. Great value for money, and make the Face look Special when used. 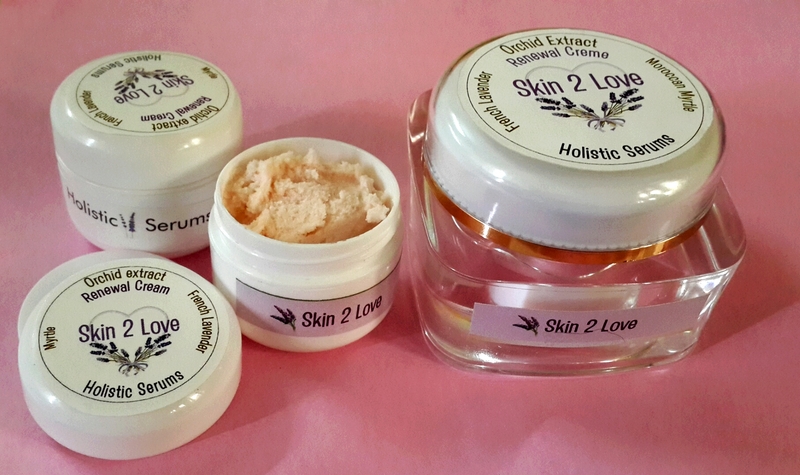 Skin 2 Love Cream. Kit size & Single size. 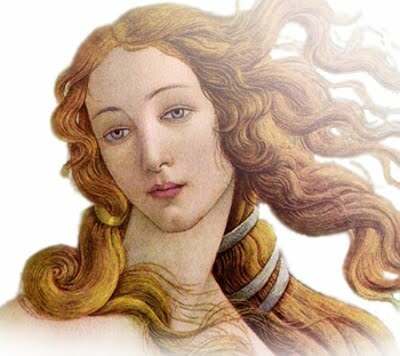 Skin 2 Love Cream is named for Aphrodite, Goddess of Love. Myrtle was her favorite herb, and she is picturized often with wreath of fragrant Green Myrtle. Green Myrtle Essential Oil, was very popular a few hundred years ago, used to make ‘Angel Water’ or, l’eau d’Ange, said to make skin ‘angelic’ . I’m guessing that it would be smooth, soft and a thing of love. Skin 2 Love Cream is made with this ‘angelic’ essential oil. An overnight Renewal Cream containing Myrtle Essential Oil from Morocco and for good measure, a tad of best-selling Orchid Extract. 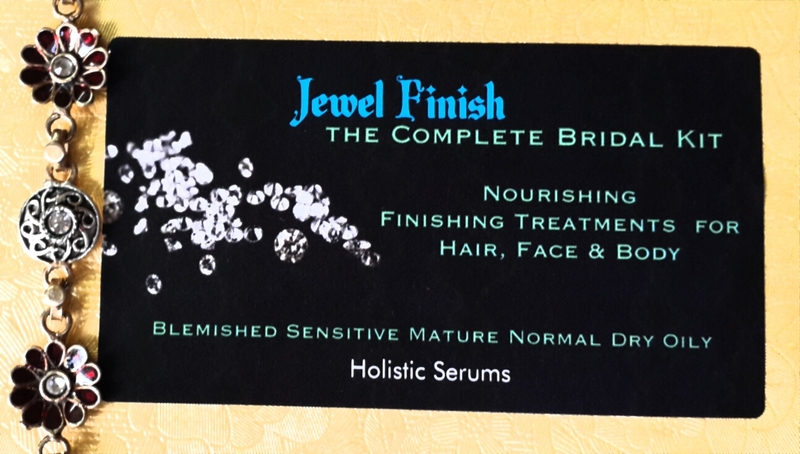 You will find it quite unlike any other to give you lovely Skin at short notice. Blemish softening and giving brightness to skin. 95% Natural ingredients. Contains French Lavender (High altitude), Orchid Extract, Myrtle essential Oil. Preservative natural Silver Complex. Containing Naturally skin brightening and lightening ingredients, like Licorice Extract, Lemon Peel , this Soap makes skin smooth and beautiful. Use daily before going out. Apply on Skin, wash after 5 minutes. Indian BestSeller. 11-12g Soap gives about 25 uses. Do not leave this soft, moisturising soap in water. Natural ingredients give a gentle scrubbing action. May be used daily. Contains no bleach. Contains Shea Butter and Fragrance. Color may vary. Soap Picture will be updated. Picture is of 12g Soap. Is a combination of various Clays and Essential Oils that leaves Skin glowing and with a firm, smooth texture. 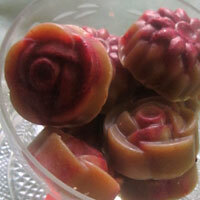 Take 2 pinches of this dry clay mix, mix with rose water, water to make a thin, gritty paste. Apply as a watery paste. The essential oils give the clay its properties and it is not necessary to make it thick. If skin is very dry, add a couple drops of any good carrier oil like Sesame, Jojoba, etc. 100% natural ingredients. Made to work similar to Salon Skin Polish by smoothing intensely the top layers of skin, reducing blemishes and giving an even tone. Take a dab of face Polish, apply few drops of water, gently rub all over face and wash off in 2-3 minutes. Use once a week. Water-free product. 90% natural ingredients. Contains a natural Silver complex preservative. The Gold Transform Kit is recommended For Brilliantly Beautiful, Superior Smooth Skin, glinting with a golden hue. Not everyone can wear this skin. It is recommended for Brides and only those geared to look Simply the Best. Gold Cream, limited edition, contains 23K Gold, the best Skincare, known since antiquity. Ayurved prescribes Gold internally at set times. It is enhanced with Somalian Myrrh and Somalian Frankincense, which is the best quality resins. This cream is a spectacular Limited Edition, hand crafted, like a jewel, during Christmas season, in honor of the Gifts of the Magii. Produces skin worth a king’s ransom. Available separately. But best used in combination with the other 2 products. Use 23k Gold Cream from at least 1 week before the Event. This 4g Size gives 4 weeks of use, use with care, a tiny dab to face, overnight. 99% natural butters and oils. 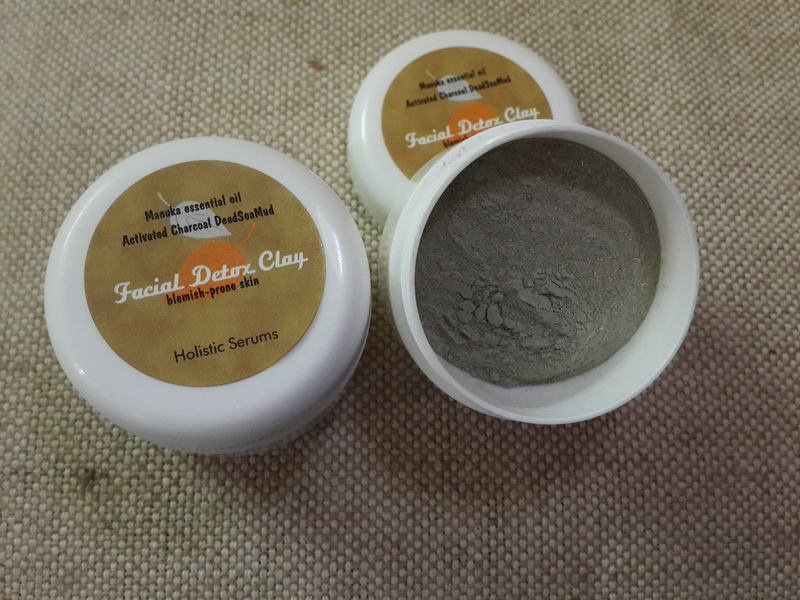 Facial Detox Clay is well-suited for blemish-prone skin. It contains rather newly researched Manuka & Tea Tree essential oils from Australia, apart from skin cleansing clays. Facial Detox Oil (not in pic) 5ml is also included. This Clay may be used 2-3 times weekly. In order to not dry out skin, 2-3 drops of this oil may be used while mixing the Mask for super smooth skin. Facial Treat Soap, large size, 60g, for use on Face, Neck, Hands, Body. For youthful Skin all over. And thats it! You are ready to be Married. Be ready to do nothing but be looked at. Jeweled Mehendi. Talk to your favorite Mehendi applier for this special Bridal treatment! A luxury transcending math, science, history and biology. The Rose, by its evocative nature, delivers tangible benefits in aromatherapy, cosmetic and aesthetic applications. Known in Ayurved, Greek Medicine and the earliest herbals, it is said by historians that one of Cleopatra’s favorite beauty treatments used Roses, for an ageless, beautifully smooth skin. The Rose has a Classic aroma, enduring for centuries, which will never go out of style. Out of the ‘Rose’ products available on the market, 90%+ will be synthetic or adulterated. The price of purity will cut it from the rest. A superfine Facial Cream handcrafted with authentic Turkish Rose Otto, (essential oil of Rose), rather than Rose Absolute with solvents, specially created to benefit Sensitive Skin, Mature Skin, Extra Dry Skin, Skin using lot of products. Any Skin benefits tremendously by the use of Pure Rose Cream. It gives Soft, Supple Skin almost overnight. Extensive anti-aging benefits to appearance unlike any other. The extraction of Rose Oil is a detailed, labor-intensive process. A single Rose blossom contains only about 0.02% oil. 60,000 Roses go into making an Ounce of Rose Oil. Unlike Rose-Infused oils, which mostly uses dry Roses, Pure Rose Cream’s natural Rose fragrance is extremely delicate and delicious, with honey-like undertones. Unlike Synthetic Rose fragrances which are cloyingly sweet, and can give a headache, Pure Rose smells lovely and gives a feeling of well-being. It is a heavier overnight cream made with Turkish Rose Otto, French Lavender, Pumpkin Seed Butter, Raspberry Seed Oil, Beeswax and other natural oils. Benefits Extra Dry Skin, Sensitive and Mature Skin and gives months of use. Softens Scars & Blemishes, and may soothe any itchy inflamed areas on arms/legs.